Jump Rope for Heart is in full swing, last year we raised $7,809.00. Our GOAL this year is to raise $8,809and if we reach our goal, we will earn $500 to purchase new PE equipment!! If you haven’t joined the Scare Squad yet, what are you waiting for?! The EASIEST way to raise donations is connecting JRFH to your social media account and sending emails/texts! 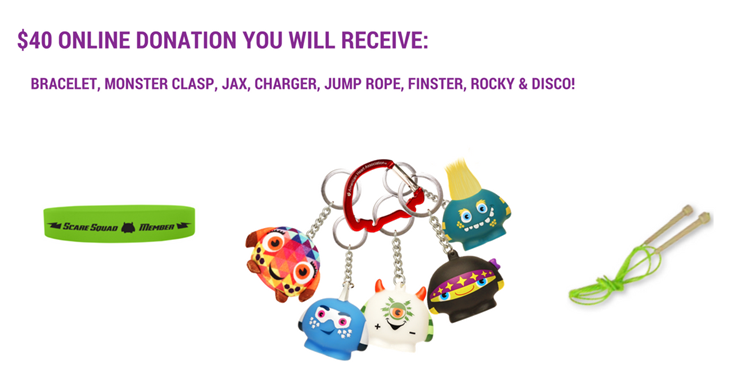 Log onto www.heart.org/jump JRFH-Donate $40 online and receive all 3 monsters instantly! And check out where our FINAL grade level leaderboard stands!! Congrats to 2nd grade who is in 1st place! 1st place goes to 2nd grade with 12 kids raising $970! 2nd place is 1st grade with 7 kids raising $805! 3rd place is Kindergarten with 7 students raising $755! Stay tuned to see which grade takes the lead next week! 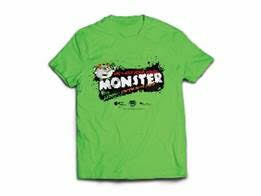 Log onto www.heart.org/jump JRFH-Donate $40 online and receive all 3 monsters instantly! 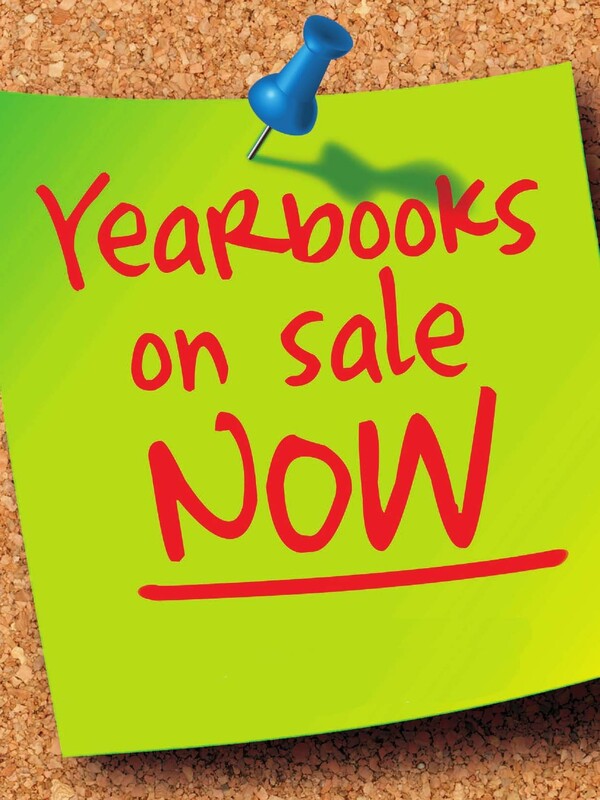 Yearbooks can be ordered online or look for an order form in Monday folders. When you order online, make sure to choose LEGACY ACADEMY in Elizabeth, Colorado and not the school in Florida. The cost is $25 and all orders are due by February 28th. ORDER ONLINE. Jump Rope for Heart is going strong at Legacy Academy and last year we raised $7,809. Our GOAL this year is to raise $8,809 and if we reach our goal, we will earn $500 to purchase new PE equipment!! If you haven’t joined the Scare Squad yet, what are you waiting for?! The EASIEST way to raise donations is connecting JRFH to your social media account and sending emails/texts! Log onto www.heart.org/jump JRFH-Donate $40 online and receive all 3 monsters instantly! $50 Online you receive everything above, plus our Glow in the Dark shirt and will get a discounted or FREE ticket to a Denver Nuggets Basketball game! 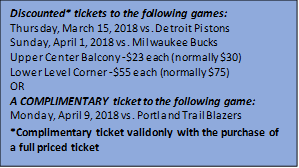 You will also get to enjoy fun on-court experiences with the Nuggets! Jump Rope and Hoops for Heart is an annual fundraiser we have done at Legacy for over 10 years. Heart disease is still the number one killer of adults and Legacy wants to help make a difference. 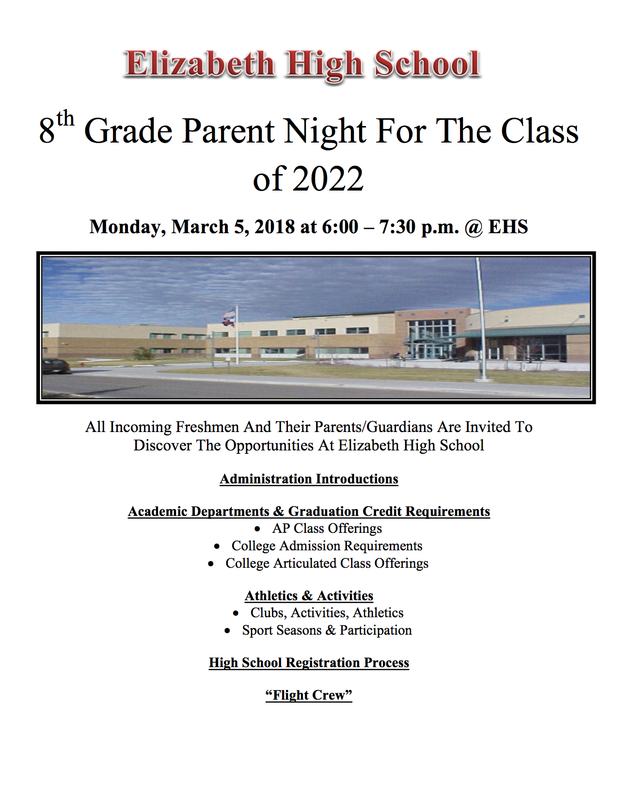 Middle School Students will shoot hoops on March 8, 2018, while K-5. Students will jump on March 9th, to raise money for American Heart Association of Colorado. Students will learn essential heart-healthy lessons on how to care for their hearts, by eating healthy and exercising every day! Jump Rope for Heart is always one of our students favorite days! We have kicked off Jump Rope & Hoops for Heart in PE and your students are bringing home a letter and envelope with details. This is the 38th anniversary of our Jump Rope for Heart program (perhaps you remember doing it as a kid)! During the next few weeks, students will be using educational materials from the American Heart Association to learn about HOW and WHY they need to take care of their hearts. They will also be raising funds to help others whose hearts aren’t as healthy. We also get to earn money to purchase new PE equipment! With a $5 donation, students will earn “Rory” and a lanyard. Tear off the coupon on your paper flyer when your student raises this amount and have them return it to their PE Teacher. We hope you will join us in teaching your children about living heart healthy lives and helping others! Donations are due on March 9th. Nerf Night/ Concessions 6:00pm – 8:00pm in Legacy Academy gymnasium! This is an excellent time for families to play together. Parents are encouraged to play! Ages 7 and up (6 yr olds may play if a parent is in the gym with them. Community giving cards can be loaded and recycled many times. Simply add the money for all your purchases to the community giving card and spend it. It’s easy and costs you only a minute of your time, yet provides thousands of dollars into our classrooms. Our goal is to put $15,000 back into the classrooms this year. You can help us by simply using a community giving grocery card every time you shop. Can you help us reach our goal? It’s easy….order a card from the Elizabeth Education Foundation and reuse it every time you shop. There’s no need to purchase a new card each time, simply reload and recycle your Elizabeth Education Foundation card. Every card comes loaded with a $10 balance. 5% of every dollar added to the card regenerates our classrooms in the form of teacher grants. Grants are awarded each December. Please see our website, www.elizabethef.org for a list of our grant awards.